Urban development may be one of the only other beneficiaries of rising gas prices. Findings from a consumer survey by the Urban Land Institute (ULI) emphasize the need to develop urban regions as an alternative to vehicle-dependent commutes. Not exactly a ground-shaking revelation, but it does reinforce that, more than ever, Americans are examining where they live, work and play in relation to mounting transportation costs. While new construction as a whole has been adversely affected by the current economic climate, increased urban development may prove to be a silver lining in the dark cloud. and mixed use will be exhausted by 2030.” With a growing population and decreasing land supply, visionary leaders and building experts must look for creative urban solutions. San Diego has already drawn national attention for transforming downtown from an undesirable eyesore in the 70s to one of the most robust urban areas in America. 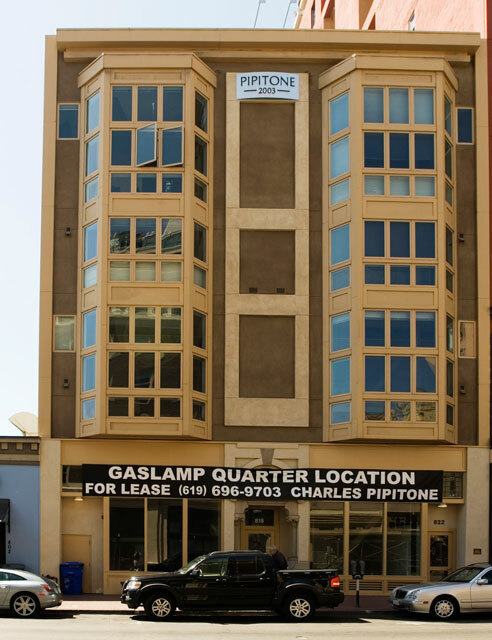 Michael Mihos Construction, a leader in urban development and historic renovation for a quarter-century, played a major role in the transformation of the Gaslamp district. Hailed as “innovative” and “hands-on,” Michael Mihos Construction continues to serve their clients through flexible planning, visionary design and exacting construction techniques. The Pipitone Building is a mixed-use building that elegantly reflects both the past and present character of its urban neighborhood. 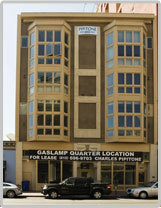 Located in downtown San Diego, the Pipitone Building is a 25,000 sq. 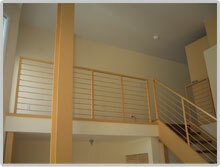 ft., four-story residential-commercial structure with modern flair and vintage touches. 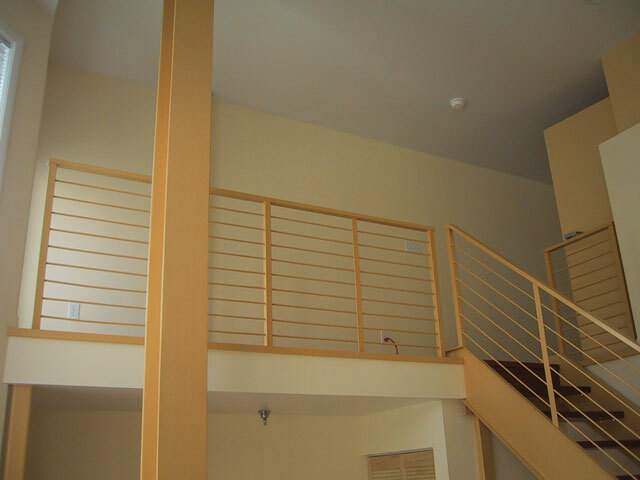 The basement and first floor include commercial space while the upper floors house 24 exposed steel, work- and-live lofts. Mihos incorporated a first floor entry, taken from an existing historic building, into the contemporary façade to create its attention-getting curb appeal.